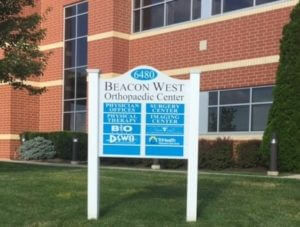 The West Cincinnati office is minutes from 74 on Harrison Avenue. 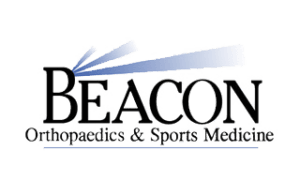 We have a certified Orthotist or Pedorthist available for appointments on Tuesdays, Wednesday afternoons, and Friday mornings. Call our main office at (513)793-7335 to set up your appointment! If you require services, not on this list, you may need to visit our Montgomery Office. *Custom fitting services require an appointment. Please call ahead or schedule an appointment through our online patient portal. The West Cincinnati is located inside of the Beacon Orthopaedics & Sports Medicine facility in Harrison. From 275, take 74 East toward Cincinnati. Take the Harrison Rybolt Exit. 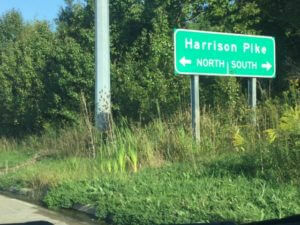 Go South on Harrison Pike. 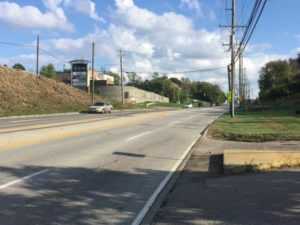 The office is on the left about 1/4 of a mile from 74, pass McDonalds and Meijer at the top of the hill. 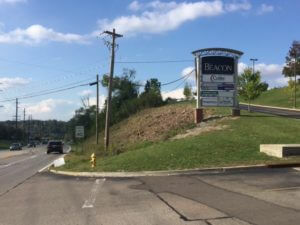 From Harrison, Bioworks is on the right side, in the Beacon Complex. Follow road to parking.